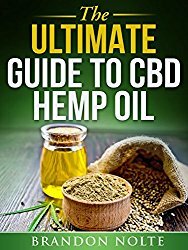 Before you shop for CBD oil products, you must first arm yourself with the necessary information. Our mission at Healthy Hemp Oil is to empower you with knowledge to make the best buying decision for you and your loved ones. It’s why we put together an elaborate step-by-step CBD buying guide to help you in the process. Below are five steps we recommend following to ensure you get the most appropriate CBD supplements. Alternatively, you can check out our best CBD oil selection to choose from the best sellers. Whether you’re looking for sleep support, help dealing with stress and mood, or joint support, you should first decide on a type of CBD oil product. CBD is available in various forms meant to meet any customer’s specific needs. 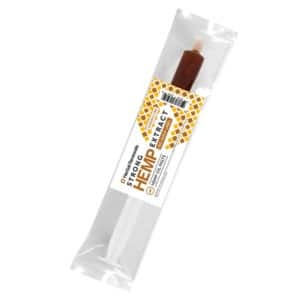 The most common ones available in the market now are concentrates, capsules, edibles, tinctures, vaporizers, and topicals. Each of these has advantages and disadvantages. For instance, the liquid CBD oil is considered the most natural. This is because it has not undergone many industrial processes. However, they are not as convenient for people on the move as capsules are. CBD capsules are easy to carry around with no worry about leaking. Furthermore, with capsules, it’s easy to keep track of your serving size. Different CBD oil brands and products have different levels of the CBD cannabinoid. Therefore, it’s necessary to establish the strength you want to try before you order CBD oil products. 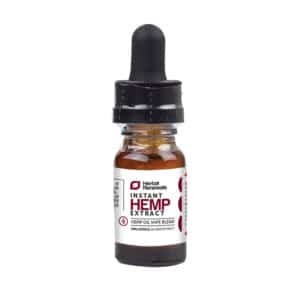 While most CBD products contain a trace amount of THC (<0.3%), there also are THC-free CBD oil options available. 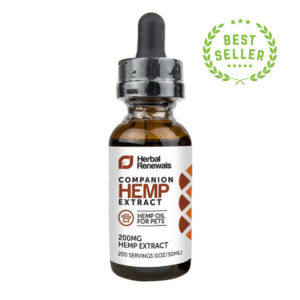 Most of the reputable brands, like Plus CBD Oil or Herbal Renewals, present this information to consumers through product labels and on their websites. Information from verified customers who tried the product tends to be reliable. Reading customer reviews on neutral sites is one way to get this information. Another way that will give you a balanced view is talking to people who have tried the products. For products that have been on the market for a long time, this is very easy to do. It can be challenging to find such information on new products. Nevertheless, looking for an unbiased view on a product is always helpful. Before you commit your money for a CBD product, it is also advisable to understand the shipping policy of the retailer. First, find out whether the retailer or supplier ships to your state or country. Even though CBD oil is legal in many jurisdictions, some retailers may choose not to supply to some countries, states or towns due to other considerations. Also, find out whether the shipping cost is included in the price or if you need to pay it separately. 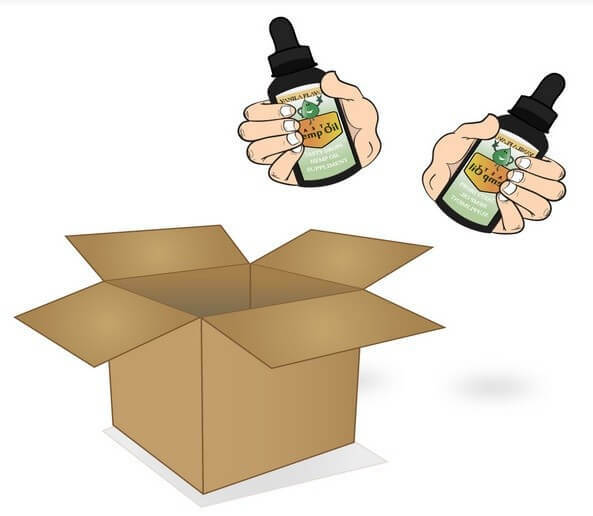 Find out from a return and refund policy what will happen if the CBD oil product you ordered does not meet your expectations or is damaged. Will they give a 100 percent refund, or will you have to let go of some money? Who will be responsible for the return-of-goods cost? An informed consumer can make a better buying decision, especially when shopping for CBD oil products. These five steps can be a helpful part of your online shopping process. What other factors are important to you when you order CBD oil? We’d love to hear your thoughts in the comments below.